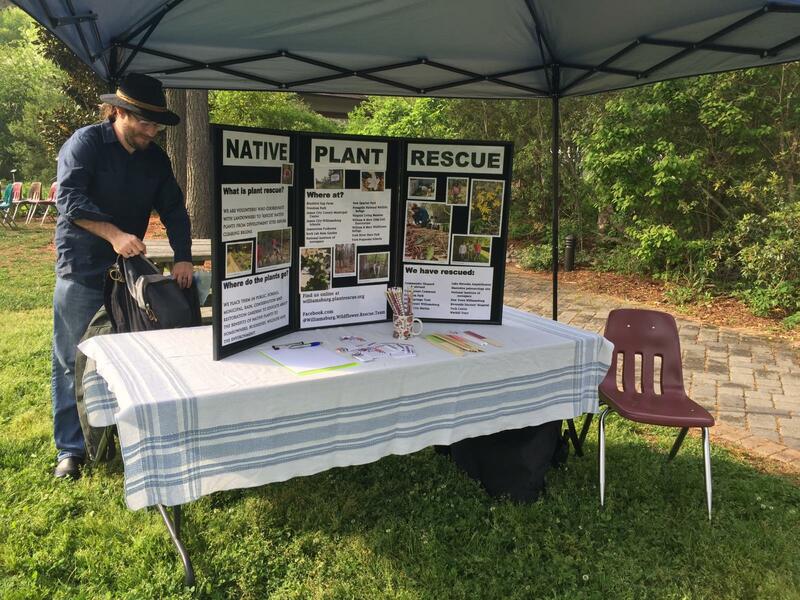 The rescue team enjoys a special relationship with the Virginia Living Museum’s horticulture department and its curator, Darl (pronounced “Daryl”) Fletcher. Darl has a wealth of knowledge about native plants and behind the scenes of the museum he runs an incredibly robust propagation program. 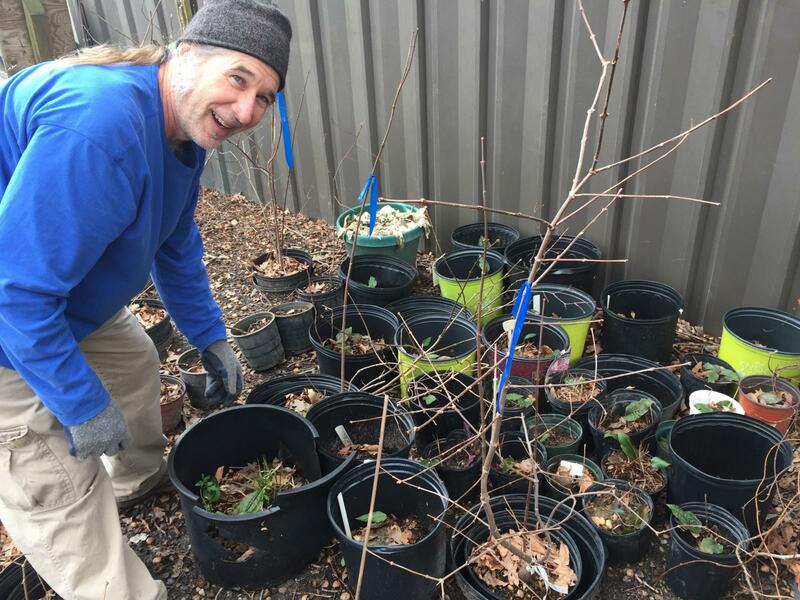 His volunteers are super-dedicated, some of them having spent one or more days a week for more than 10 years at the museum, helping maintain the plants in its exhibits and grounds. 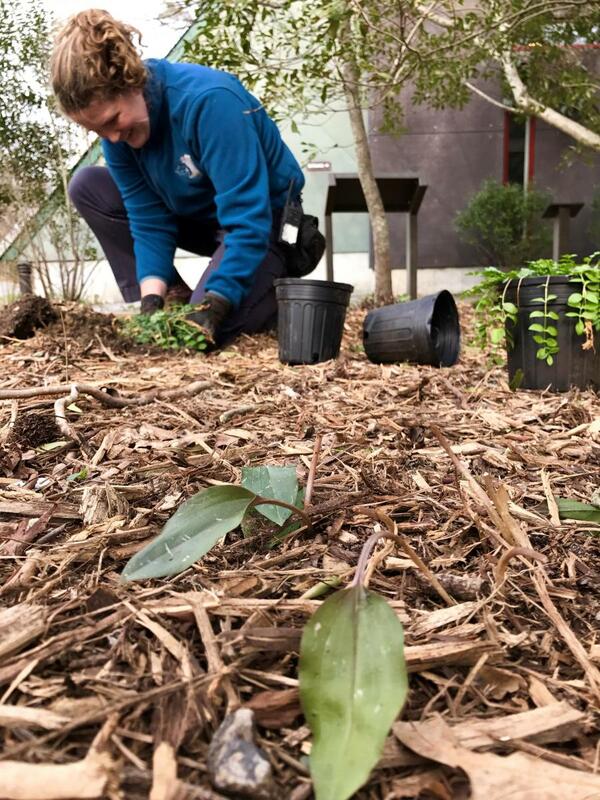 Darl has been an unflagging ally to the rescue team, agreeing to plant and propagate unusual rescued plant material and plants that aren’t in demand in public gardens. (Who wants partridgeberry? Almost no one, as it turns out.) When we really can’t find a home for a plant at a school or a conservation project, we know we can count on Darl to realize what a cool plant it is and agree to rehome it. So if you want another chance to see native plants, how they benefit wildlife and can be used in the garden, be sure to visit the museum. You might even espy a rescue here or there.